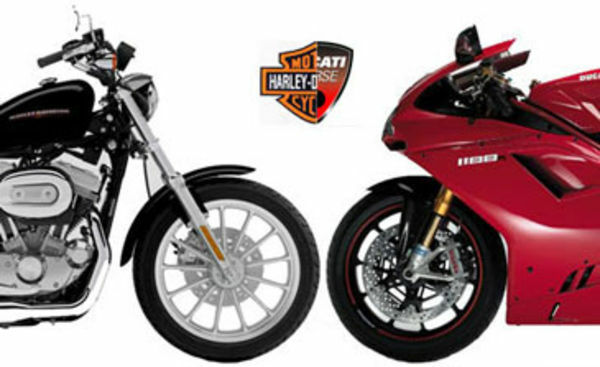 A few months ago, it was reported that Volkswagen was considering putting motorcycle builder Ducati up for sale. VW Group purchased Ducati via Audi back in 2012 when the automaker was riding high, but the ever-escalating costs of its diesel-emissions cheating scandal are forcing the German group to cut back on expenses. Now, Reuters reports that Harley-Davidson is working on a bid to buy the legendary Italian company, as RoadandTrack reports. Date : 6/21/2017 09:56:00 μ.μ.